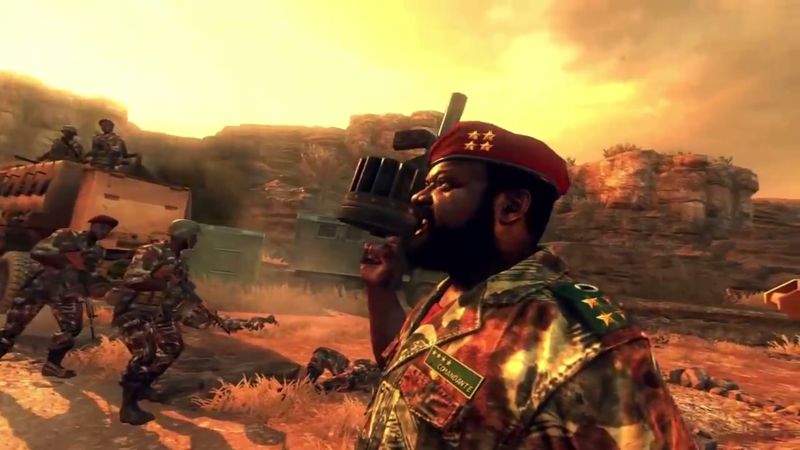 The children of Jonas Savimbi have sued Activision for portraying their father as a "barbarian" in Call of Duty: Black Ops II. Black Ops is a unique sub-series within Call of Duty, thanks to how it addresses historical conflicts rarely seen in modern shooters. But today, one of those portrayals is the subject of a lawsuit. 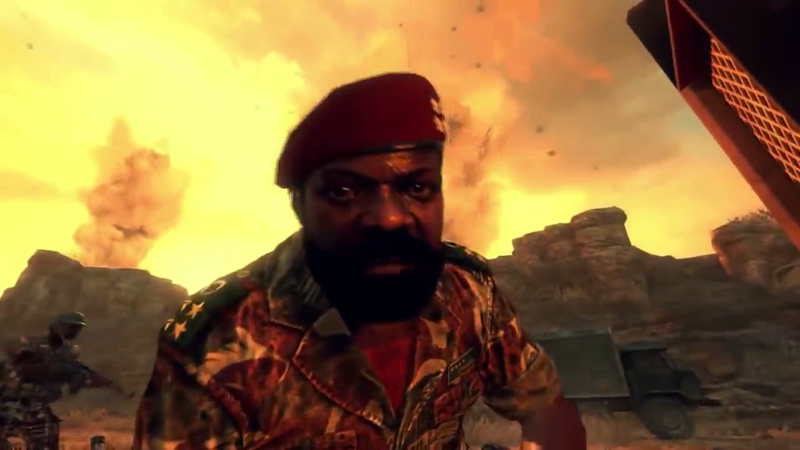 The family of Jonas Savimbi, an infamous Angolan rebel leader, have sued Activision over their father's depiction in Black Ops II. Savimbi was a military leader who led guerilla insurgencies against the Angolan colonial government and the People's Movement for the Liberation of Angola (MPLA). 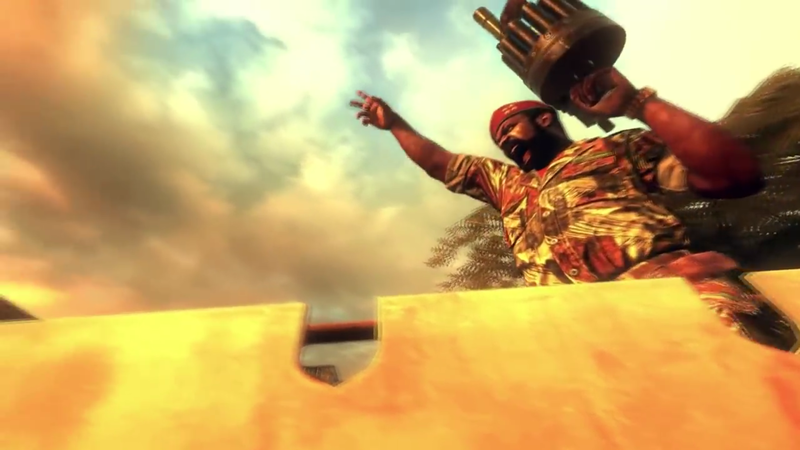 He is represented in the Black Ops II mission "Pyrrhic Victory", where he leads an assault against the MPLA, orders his troops to kill everyone they encounters, carries a grenade launcher, and drives a machete through a soldier's chest. Three of Savimbi's children - now based in France - have taken issue with this depiction, saying it presents their father as a "barbarian". Their lawyer, Carole Enfert, claims Activision represented Savimbi as a "big halfwit who wants to kill everybody" when he was actually the a "political leader and strategist". 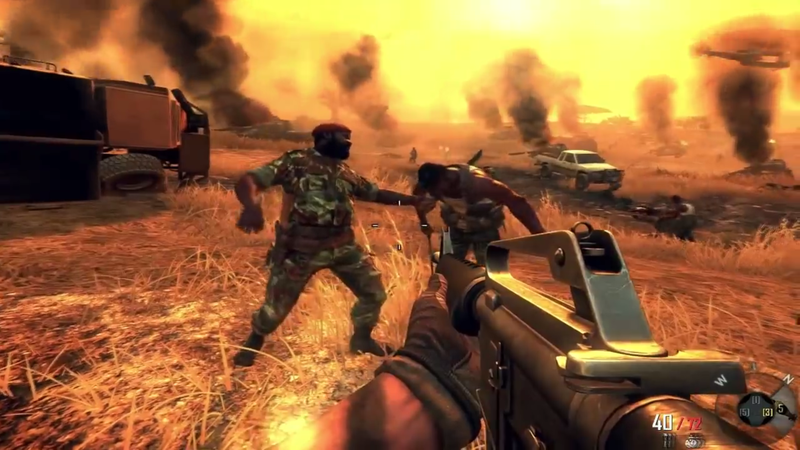 Savimbi's family is seeking 1 million Euros in defamation damages from Activision Blizzard's French branch. Activision Blizzard is fighting the claim, stating that Savimbi was portrayed fairly as a "good guy ... a character of Angolan history, a guerrilla chief who fought the MPLA". It certainly doesn't help that Savimbi was a hugely controversial figure. While he was a vetted freedom fighter supported by the Reagan presidency, his prolonged civil war ended up killing over 500,000 people and fueled a massive diamond smuggling trade. Even Savimbi's obituary published in The Guardian describes the negative impact he left on South Africa, painting him as the polar opposite of Nelson Mandela. The question now is whether such matters will ever be dissected in court. Back in 2014, imprisoned Panamanian dictator Manuel Noriega sued Activision over his own Black Ops II depiction, only for a Los Angeles judge to throw it out of court. However, France's defamation laws are quite strict, and could be applied to cases where the family makes a claim on behalf of the deceased.